Simon has been making dentures for over 20 years. Simon obtained his initial Dental Technology qualification in Manchester in 1993 and has run his own successful dental laboratory since then. To further his career and allow him to help patients personally with his skills, he embarked on a rigorous two and a half years clinical course in March 2006, involving distance learning, weekend courses and intensive practical assessments in Toronto, Canada. Simon was then awarded with his diploma in Clinical Dental Technology. 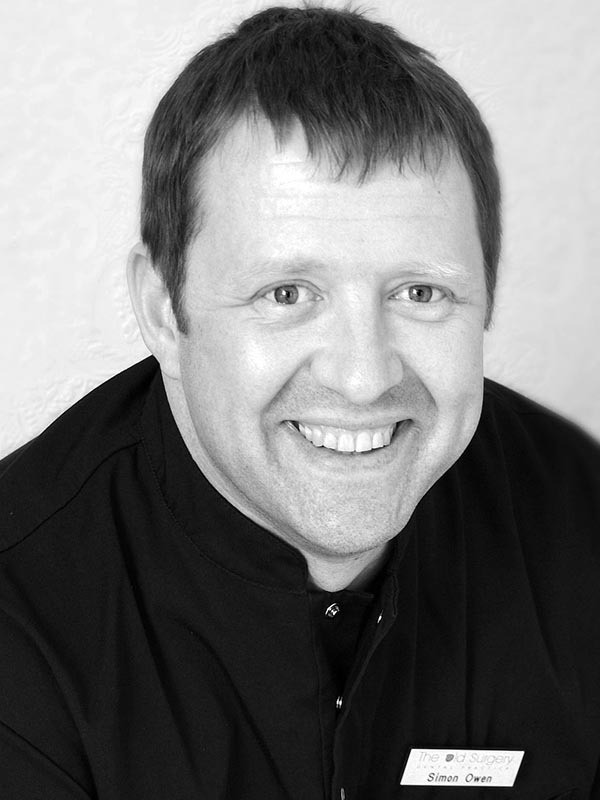 Following that, Simon successfully achieved a separate Diploma in Clinical Dental Technology in October 2008 from the Royal College of Surgeons, which has allowed him to register with the General Dental Council and work directly with patients. He can now personally assess each individual patient’s features, their facial profile and smile and how they talk. By discussing and seeing first hand any existing problems and utilising his specialised training and experience, using this tried and tested set of procedures, Simon is able to then construct new dentures with the optimum fit, appearance and comfort.